Do you ever feel like you NEED a spa day? 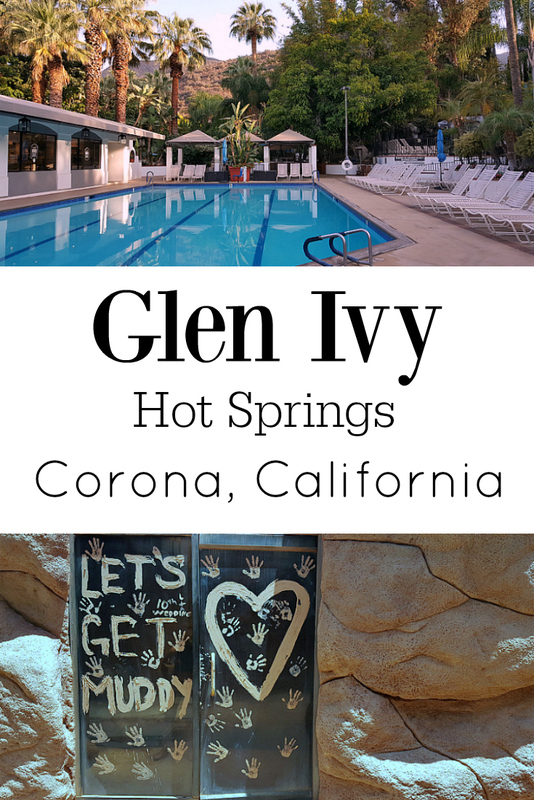 I have been wanting to go to Glen Ivy Hot Springs for years and finally did. It was amazing and now I'm thinking about signing up for their annual membership. 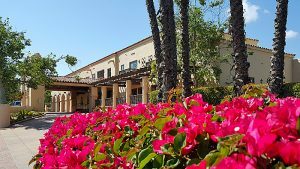 Glen Ivy is much more than just a place to get a spa treatment. 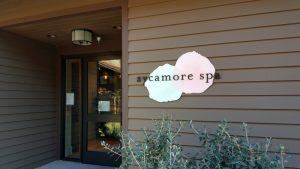 Yes, they have a full array of spa treatments available, but you'll want to stay all day to take advantage of the whole experience. My niece and I arrived just before the resort opened in the morning, so that we could take full advantage of our day. It was just about a half hour drive for me from Orange County, but it immediately felt as if we had entered another world. My plan before arriving was to find a lounge chair, cover my eyes and simply relax all day long unplugged from the internet and outside world. However, once I saw how much there is to do, I found myself rushing around. I wanted to do it all and didn't want to miss a thing. Yes, I personally tried each and every pool, soak and sauna along with a skin treatment at The Grotto and two visits to Club Mud. 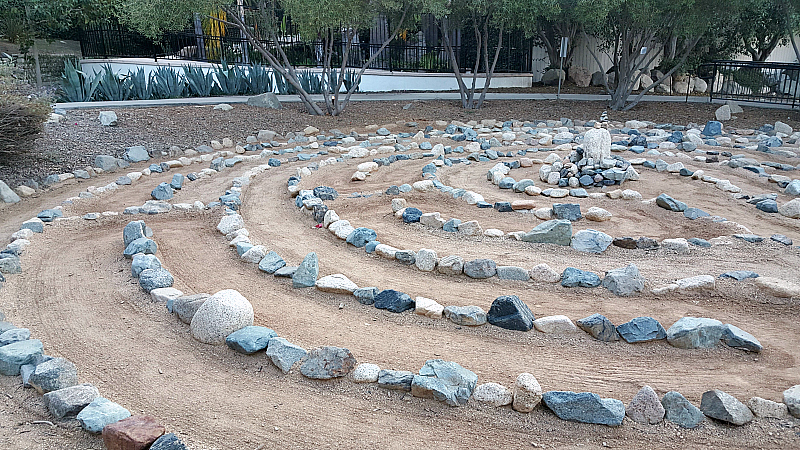 Additionally, we took an aqua fit class, at lunch at the Ivy Kitchen, ate frozen yogurt in the Secret Garden and walked the labyrinth. This was a busy day of relaxing and pampering. Our skin glowed and our bodies and souls felt refreshed and rejuvenated! A mid-week visit will be less crowded than a weekend. 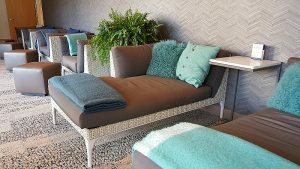 If you are going with a group, a cabana rental is a good idea or you'll want to make sure you stake out lounges in your desired location early in the day. On our weekday visit, the shallow lounge pool was the only area that felt crowded. Two of us has no problem at all finding a spot to lounge together throughout the resort, so we tried out different areas all day. We enjoyed every minute of our busy day and I'm glad we tried out everything. Now that I know how convenient and wonderful Glen Ivy is, we'll be back again for visits where we don't try to do it all in one day. 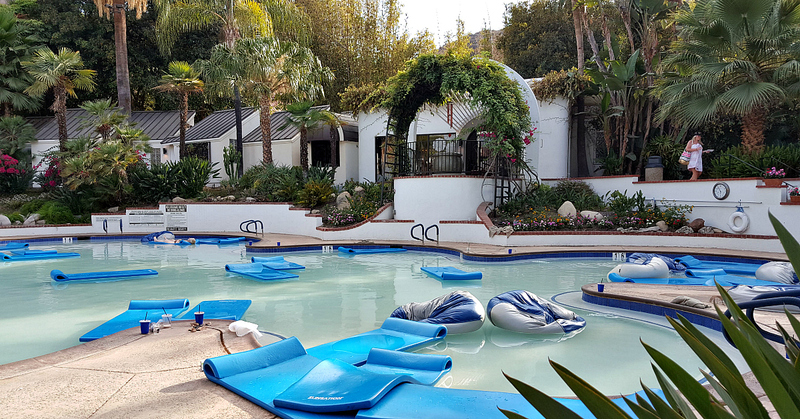 I wholeheartedly recommend taking a break to enjoy a spa day at Glen Ivy Hot Springs. 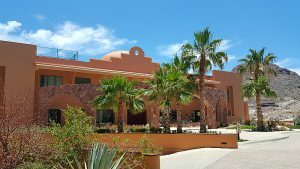 Also, check out our additional California travel articles and take advantage of these hotel deals in Corona or nearby Temecula.